The electrical telegraph is a telegraph that uses electric signals. In general the term electrical telegraph refers to a signalling system where an operator makes and breaks an electrical contact with a telegraph key which results in an audible signal at the other end produced by a telegraph sounder which is interpreted and transcribed by a human. Carl Friedrich Gauss and Wilhelm Weber installed a 1000m long wire above the town's roofs. They were allowed to do this on 6 May 1833. 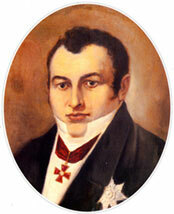 Carl August Steinheil was able to build a telegraph network in 1835–1836. He installed a telegraph line along the first German railroad in 1835. The telegraph had a transmitting device which had a keyboard with 16 black-and-white keys. These served for switching the electric current. Dr. David Alter created it one year before the much more popular Morse telegraph was invented. Alter demonstrated it publically. 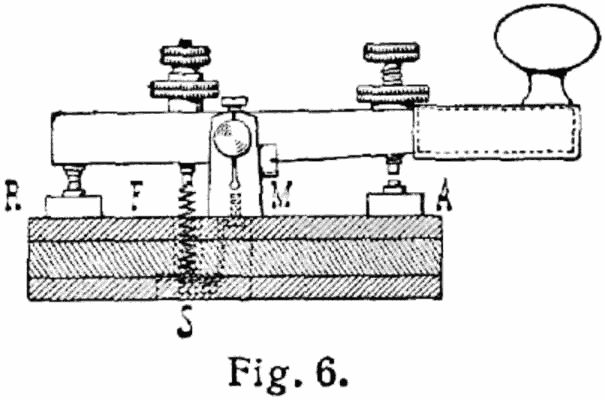 In the United States, the telegraph was developed by Samuel Morse and Alfred Vail. Morse created an electrical telegraph in 1837. His version was a design that could transmit over long distances using poor quality wire. Vail, his assistant, developed the Morse code signalling alphabet with Morse. 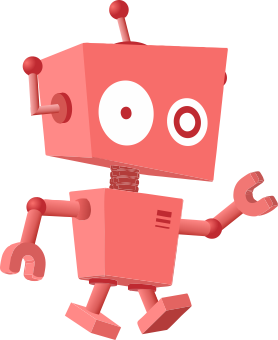 Electrical telegraph Facts for Kids. Kiddle Encyclopedia.